Pakistan's Supreme Court on Wednesday overturned the conviction of a Christian woman sentenced to death by hanging for blasphemy against Islam, a ruling likely to set off mass street protests by hardline Islamists. Bibi was sentenced to death in 2010 for insulting the Prophet during a fight over water with women of the Muslim community in her village, Itanwali, in Punjab. 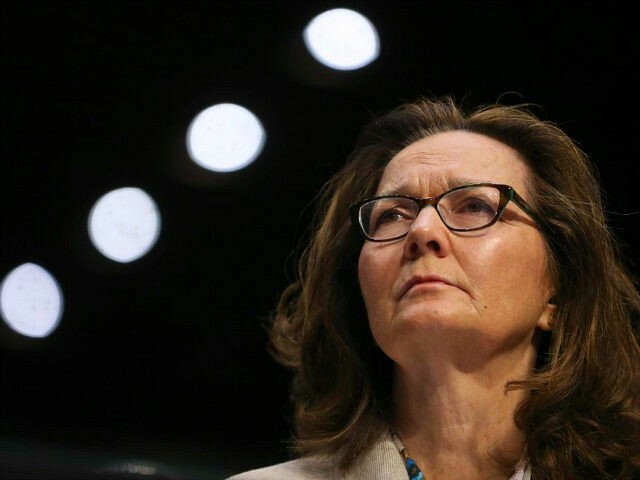 As with her previous trials and appeals, large crowds gathered outside the court in Islamabad on Wednesday demanding her conviction be upheld and the execution carried out. The Pakistani Supreme Court today set aside that conviction. The women said that because she had used a cup, they could no longer touch it, as her faith had made it unclean. The leader of the Tehreek-e-Labaik (TLP) party also called for the ouster of Prime Minister Imran Khan's government over the case of Asia Bibi, who was ordered freed by a Supreme Court panel earlier in the day. After five days of this argument between the women, a Muslim cleric lodged a complaint against Asia after a mob of Muslims beat her and forced her to confess. Even criticising the law or defending the blasphemy accused can lead to death. Demonstrations broke out in major cities across the country following the verdict, with approximately a thousand club-wielding demonstrators blocking Islamabad's main highway as several roads in the port city of Karachi were barricaded by protesters sparking chaotic traffic jams. Ms Bibi's family and her lawyer say she never insulted the prophet. It is a case which has drawn worldwide attention to Pakistan's blasphemy laws and divided the nation. Before the verdict, Bibi's lawyer told AP: "I have lost my health". The law does not clearly define blasphemy and evidence might not be reproduced in court for fear of committing a fresh offence. 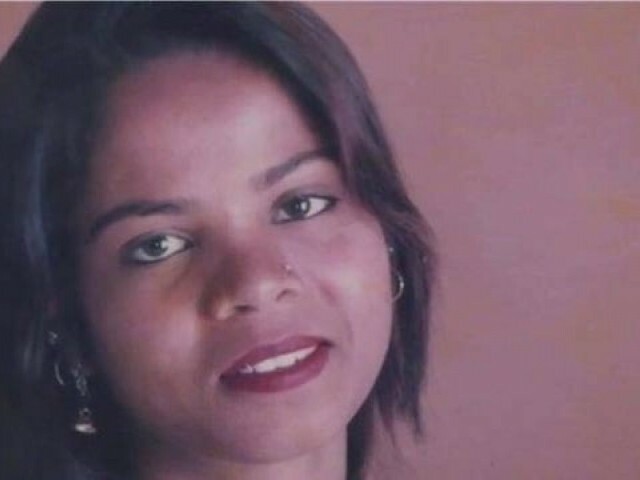 Aasia Bibi, 51, has been on the death row since November 2010. His assassin Mumtaz Qadri was executed in 2016 after the court found him guilty of murder.